Mesothelioma is a deadly form of cancer, that is generally contracted by exposure to asbestos. Since asbestos was affordable and resistant to fires, it was often used in building and industrial equipment throughout the 20th century. Many industries used it in house tiles, construction equipment and pipe insulation, to name just a few uses. At first, the health effects of asbestos were not known. Even after mesothelioma personal injury claims started to be filed, however, some companies and industries continued to deny the dangers of asbestos. Asbestos fibers, when ingested or inhaled, can enter the human body and eventually attack the lining of various organs — especially of the lungs, heart and other vital organs. When cancer develops in these linings, there is often very little that physicians can do to counter this dangerous cancer. Many individuals who suffer from mesothelioma have contracted it through industrial workplace environments. Miners, construction site workers, asbestos manufacturing workers, as well as naval personnel are considered especially at risk. Should You File a Louisiana Mesothelioma Claim? Mesothelioma claims can be very complex. In most cases, the disease only appears decades after exposure, and proving when exposure occurred can be difficult. Defendants may claim that a victim was exposed to asbestos fibers through some other means, which can be difficult to counter with proof. Since mesothelioma takes so long to appear, many companies involved in the manufacture of asbestos have declared bankruptcy or are no longer open. This can make it more challenging to pursue a NOLA asbestos exposure claim. Time can also work against plaintiffs in a mesothelioma exposure claim in the NOLA area. 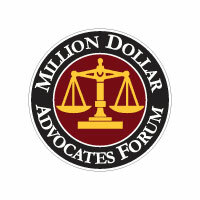 Sometimes, these lawsuits can take years because of the defendants’ tactics and the complex medical testimony involved. Unfortunately, in some cases, mesothelioma sufferers are only expected to live months after their diagnosis, which can make it a challenge to successfully pursue compensation. Despite all these challenges, filing mesothelioma claims is important. It sends a strong message to companies that dangerous products are not acceptable and encourages companies to be more careful about the products they produce. Filing mesothelioma claims is also important for others who have been exposed to asbestos. As more people file claims, the voice against liable parties grows so justice becomes possible. A mesothelioma claim may even be able to help you secure compensation so you can get the best medical help possible. It’s possible to file a mesothelioma claim successfully – many people have done so. Due to the challenges of these claims, however, it’s important to work with an experienced attorney. The attorneys at Irpino, Avin & Hawkins Law Firm have a track record of securing settlements in mesothelioma cases. Our legal team works with medical experts, consultants, investigators and other professionals to build strong cases on behalf of injured clients. The law regarding asbestos-related claims can be extremely complex, so it’s very important to have as much information as possible when it comes to choosing a mesothelioma attorney in New Orleans. Here are answers to some of the more common questions we receive. Will It Cost Me Anything to File a Mesothelioma Lawsuit? The New Orleans mesothelioma law firm of Irpino, Avin & Hawkins never charges clients for investigating potential asbestos claims. If you choose to hire us, we will provide services on a contingency basis, which means we only receive money if you either accept a settlement offer or you win your case in court. How Do I Know if I Have a Mesothelioma Case? In just about every instance, if someone has been diagnosed with mesothelioma, they have grounds for an asbestos case. You need to contact a New Orleans mesothelioma lawyer as soon as possible in order to have the best chance of obtaining compensation. You will have to prove the source of your asbestos exposure, and you’ll need the help of an attorney who has a great deal of experience in this complicated area of the law. How Long Do I Have to Decide to Take Legal Action? Every individual case is different, but we strongly recommend that people considering legal action stemming from asbestos exposure act as quickly as possible. You may only have a limited time to file a lawsuit depending on the statute of limitations that applies to your particular case. Talk to an attorney with Irpino, Avin & Hawkins, and we’ll let you know exactly how long you have to make your decision. 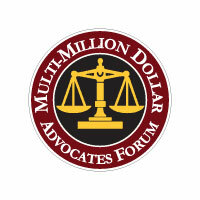 There are a lot of factors that go into determining the amount of money you will receive if your case is successful. These include the damages, or financial and other losses you have incurred due to your exposure — such as medical bills, lost wages, etc. — the seriousness of your injury and the medical evidence of your diagnosis. Other factors include the strength of the evidence in your case and the financial resources of the defendant. How Much Effort Will It Take on My Part to File a Lawsuit? One of our main responsibilities as your New Orleans mesothelioma law firm will be to take the burden of legal action off your shoulders. 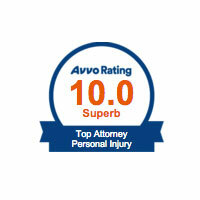 We work extremely hard to spare our clients the hassles and stress that can be part of filing a lawsuit. There may be instances when we will need some help from you — the amount of help we’ll need will depend largely on whether we can negotiate a fair settlement on your behalf or if the case will go to trial. We can guarantee, however, that we will be with you and your family through each step of your case, and always keep you completely informed. Again, every case is different, so there is no one-size-fits-all answer to the question of how long a case will take. Some clients start to see money within a few months of taking legal action, while others have to wait longer. When we hear the details of your case, we should be able to give you a general idea of how long it will be before you obtain compensation if you win. 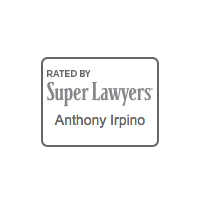 For more than 15 years, the attorneys at Irpino, Avin & Hawkins Law Firm have been helping cancer victims fight for compensation. 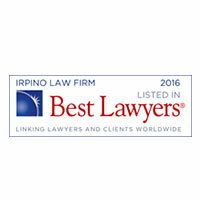 If you are looking for a NOLA mesothelioma lawyer, contact Irpino, Avin & Hawkins Law Firm. Our NOLA asbestos exposure lawyer will give you an honest legal opinion and advice about your situation. Our mesothelioma asbestos exposure law firm may be able to file class-action lawsuits, or seek settlements or a court date. Working with a mesothelioma asbestos exposure lawyer from the Louisiana-based Irpino, Avin & Hawkins Law Firm also means you will be working with our medical consultants and other professionals. 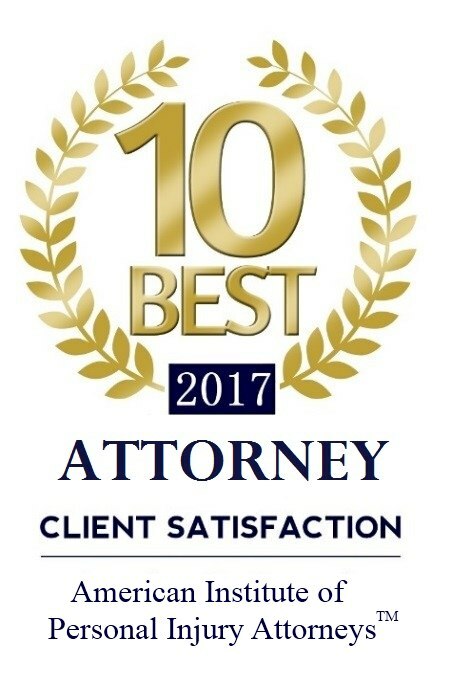 Irpino, Avin & Hawkins Law Firm does not just assign you a mesothelioma asbestos exposure lawyer — our whole team in the NOLA area cares about our clients and will work to get you the compensation you deserve.